The early Olympic Games were celebrated as a religious festival from 776 B.C. until 393 A.D., when the games were banned for being a pagan festival (the Olympics celebrated the Greek god Zeus). In 1894, a French educator Baron Pierre de Coubertin, proposed a revival of the ancient tradition, and thus the modern-day Olympic Summer Games were born. Opening day of the first modern Olympic Games was in Athens, Greece on April 5th, 1896. Created by Pierre de Coubertin in 1914, the Olympic flag contains five interconnected rings on a white background. The five Olympic rings represent the five major regions of the world – Africa, the Americas, Asia, Europe and Oceana, and every national flag in the world includes one of the five colors, which are (from left to right) blue, yellow, black, green, and red. The colors of the rings were chosen because at least one of them appeared on the flag of every country in the world. The Olympic flag was first flown during the 1920 Olympic Games. Pierre de Coubertin wrote an oath for the athletes to recite at each Olympic Games. During the opening ceremonies, one athlete recites the oath on behalf of all the athletes. 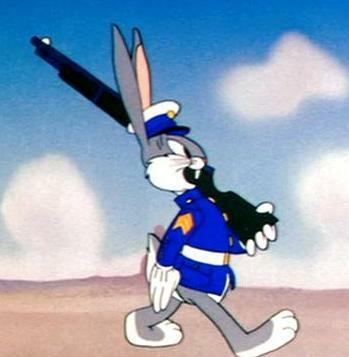 The Olympic oath was first taken during the 1920 Olympic Games by Belgian fencer Victor Boin. The Olympic flame is a practice continued from the ancient Olympic Games. In Olympia (Greece), a flame was ignited by the sun and then kept burning until the closing of the Olympic Games. 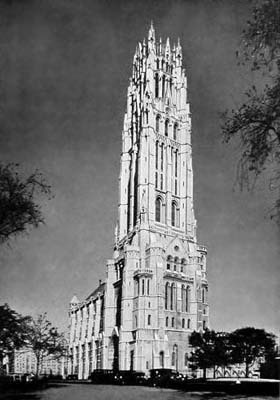 The flame first appeared in the modern Olympics at the 1928 Olympic Games in Amsterdam. The flame itself represents a number of things, including purity and the endeavor for perfection. In 1936, the chairman of the organizing committee for the 1936 Olympic Games, Carl Diem, suggested what is now the modern Olympic Torch relay. 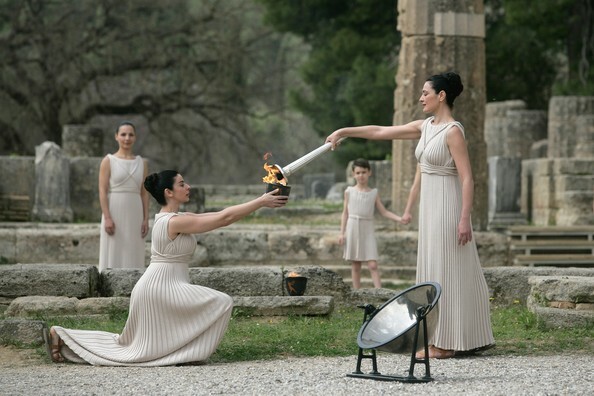 The Olympic flame is lit at the ancient site of Olympia by women wearing ancient-style robes and using a curved mirror and the sun. The Olympic Torch is then passed from runner to runner from the ancient site of Olympia to the Olympic stadium in the hosting city. The flame is then kept alight until the Games have concluded. The Olympic Torch relay represents a continuation from the ancient Olympic Games to the modern Olympics. Host Greece won the most medals (47) at the first Olympic Summer Games in 1896. The winter Olympic Games were first held in 1924 (in Chamonix, France), beginning a tradition of holding them a few months earlier and in a different city than the summer Olympic Games. Beginning in 1994, the winter Olympic Games were held in completely different years (two years apart) than the summer Games. Norway has won the most medals (263) at the Winter Games. The United States has won more medals (2,189) at the Summer Games than any other country. Up until 1994 the Olympics were held every four years. Since then, the Winter and Summer games have alternated every two years. The first Olympics covered by U.S. television was the 1960 Summer Games in Rome by CBS. No country in the Southern Hemisphere has ever hosted a Winter Games. 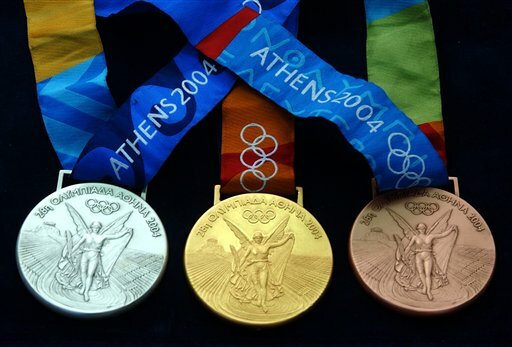 A record 202 countries participated in the 2004 Olympic Summer Games in Athens. Only four athletes have ever won medals at both the Winter and Summer Olympic Games: Eddie Eagan (United States), Jacob Tullin Thams (Norway), Christa Luding-Rothenburger (East Germany), and Clara Hughes (Canada). Speed skater Bonnie Blair has won six medals at the Olympic Winter Games. That’s more than any other American athlete. Nobody has won more medals at the Winter Games than cross-country skier Bjorn Dählie of Norway, who has 12. Larrisa Latynina, a gymnast from the former Soviet Union, finished her Summer Olympic Games career with 18 total medals—the most in history. The United States Olympic Committee established the U.S. Olympic Hall of Fame in 1983 to recognize outstanding American Olympic athletes, however, a plan to build a hall has been suspended due to lack of funding. The first marathon: In 490 BCE, Pheidippides, a Greek soldier, ran from Marathon to Athens (about 25 miles) to inform the Athenians the outcome of the battle with invading Persians. The distance was filled with hills and other obstacles; thus Pheidippides arrived in Athens exhausted and with bleeding feet. After telling the townspeople of the Greeks’ success in the battle, Pheidippides fell to the ground dead. In 1896, at the first modern Olympic Games, held a race of approximately the same length in commemoration of Pheidippides. Tennis was played at the Olympics until 1924, then re-instituted in 1988. The Summer Olympic sports are archery, badminton, basketball, beach volleyball, boxing, canoe / kayak, cycling, diving, equestrian, fencing, field hockey, gymnastics, handball, judo, modern pentathlon (shooting, fencing, swimming, show jumping, and running), mountain biking, rowing, sailing, shooting, soccer, swimming, synchronized swimming, table tennis, taekwondo, tennis, track and field, triathlon (swimming, biking, running), volleyball, water polo, weightlifting, and wrestling. The Winter Olympic sports are alpine skiing, biathlon (cross-country skiing and target shooting), bobsled, cross-country skiing, curling, figure skating, freestyle skiing, ice hocky, luge, Nordic combined (ski jumping and cross-country skiing), skeleton, ski jumping, snowboarding, and speed skating.